In the example above the URL clearly indicates to the visitor that they will be viewing a page about descriptive URLs. They are similar to static URLs but have the added benefit of using keywords associated with the webpage in the name of the URL, which is very good for SEO purposes. Search engines tend to use the content of URLs when it comes to determining their ranking. It is therefore essential that the URL reflect keywords and be search engine friendly. A descriptive URL will do that. A descriptive URL is an excellent booster of anchor texts. When it comes to linking to a page, and if the visitor uses the URL rather than a hyperlink, the SEO ranking will be boosted. 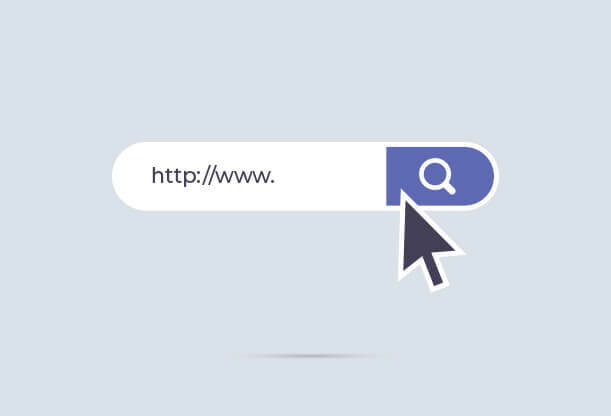 Having a descriptive URL can make it easier for visitors to navigate your site. By having a URL that shows descriptive names it will make it easier for users identify where a page is located and how pages are categorised. When it comes to search engine results pages (SERPs), descriptive URLS can be a big benefit because SERPs tend to highlight keywords found in the URL. This can encourage visitors to visit your page among a myriad of search results. Lastly when it comes to social media and link sharing a descriptive URL is very important because link shortening for Twitter can eradicate what a URL stands for. Therefore having a descriptive URL can that pops up when they hover over a shortened link can encourage click-throughs.